Questo è un complesso di appartamenti molto tranquillo, il rumore dovrebbe essere ridotto al minimo dopo le 23:00. This apartment is clean, comfortable and quiet. It is well equipped and has everything you need for a relaxing stay. Shops, restaurants and beaches all within walking distance. Valle Gran Rey has a wonderful atmosphere. Emma responded to any queries quickly and was very helpful. Can’t wait to visit again. 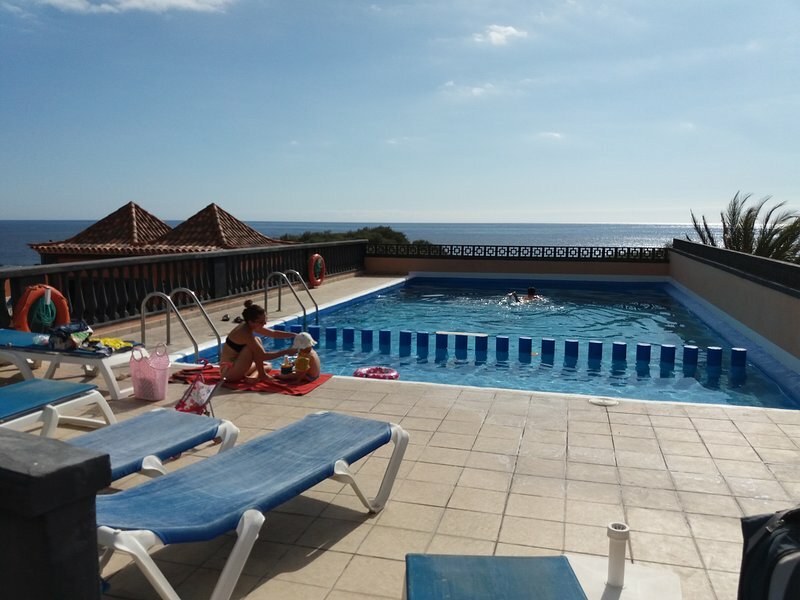 Staying here at the beginning of June this was our second stay on the island of La Gomera and we are so glad we chose this clean and cosy apartment in a quiet complex with its stunning roof pool and amazing views. The location is perfect for exploring the island and Emma was wonderful and welcoming, giving us tips on where to go and other useful information about the island. There is a little supermarket a minutes walk from the complex and there is a great fish restaurant called 'Casa Ciro' also a stone's throw away. Sitting on the balcony with a glass of wine was sheer heaven after days exploring. We thoroughly recommend this lovely apartment and could not fault it. We'll definately be back! Couldn't fault this place..lovely and clean ..big bed.. gorgeous surroundings..explorers paradise. Emma's hosting exemplary. Definitely go again. A great place to sort your life out. This is an ideal property for a couple wishing to enjoy the many attractions of Valle Gran Rey. The apartment is comfortable and very well equipped for two and Emma could not have been more helpful. 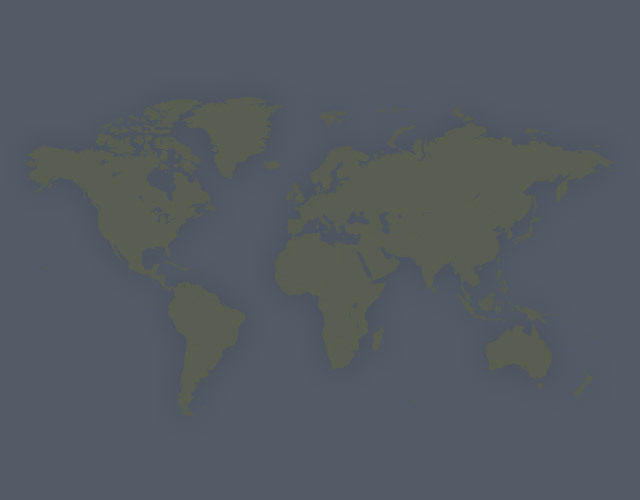 We are already planning our trip for 2014. This appartment has it all. The setting is beautiful. From the balcony and from the bedroom window there are views of the sea and the evening sunsets. It is right next to the beach but I preferred to take advantage of the rooftop swimming pool as it is often deserted and has spectacular views of the ocean. The appartment itself is tastefully furnished and a bed to die for! Loved the fact that it had a washing machine and a hair dryer. I am very much looking forward to my next stay in this very special appartment. Emma is lovely. The apartment was just what we wanted - perfect for 2 people, with a balcony overlooking the sea, and a lovely pool on the roof. Valle Gran Rey has everything you need without ever feeling busy or crowded - a nice laid-back place with a bit of an alternative feel. We felt warmly welcomed wherever we went and very safe too. Sadly Easyjet managed to delay our luggage by 48 hours but Emma was so helpful - and even lent us some clothes and books so our holiday wasnt spoilt - a really kind extra touch! If you are looking for busy nightlife, don't go to La Gomera. But if you want a relaxed holiday with lots of walking, some sunshine and a laid-back atmosphere I'd highly recommend it. The scenery is stunning, and the walking trails are clearly marked and signposted. Some are very steep (though it warns you of this on the signs) and quite remote, and the weather can change so be prepared. But there are easy trails too - and because the road crosses near the highest point you can get amazine views without having to hike for hours uphill! We definitely want to go back and do some more of the walks, and would not hesitate to book this apartment again. This apartment is perfect for a couple who wants to wind down in a small coast town village and enjoys hiking in one of the most beautiful forests of Europe! We arrived by boat in San Sebestian and picked up our rental car for the drive to Valle Gran Rye. I would definitely recommend getting a car as most of the hiking trails are in the middle of the island. We used economycarhire . Valle Gran Rye Is a beautiful small village, but keep in mind that this is a vulcanic island so the beaches have black and not white sand. We apartment is located on the beach front on the 2nd floor. Allowing for some of the most beautiful sunset views from your own private balcony. The apartment itself is basic but contains everything you need for a holiday. The communal swimming pool on the roof of the apartment allows for fantastic sunbathing while giving a fantastic view of the valley. I recommend this apartment for anybody how likes a quit week of relaxing mixed with some fantastic hiking. Risposta del proprietario: Thanks for your review, I'm glad you had a great holiday and a nice Birthday! Invia a Emma (proprietario) un'e-mail tramite il modulo di contatto in questa pagina. In alternativa, se è presente un numero di telefono in questa pagina, puoi contattarlo. Come posso contattare Emma (proprietario)? Se hai già prenotato, accedi a Gestisci la tua prenotazione per visualizzare il recapito di Emma del proprietario o inviare un messaggio. In alternativa, invia a Emma (proprietario) una richiesta di informazioni tramite il modulo Contatta il proprietario/gestore se prima desideri ricevere un preventivo o maggiori informazioni. Quando effettui il pagamento online tramite il modulo Prenota il tuo soggiorno, viene inviata una richiesta di prenotazione a Emma (proprietario). Scoprirai entro 24 ore se la tua richiesta è stata accettata: fino ad allora non verrà prelevato alcun importo dal tuo conto. Puoi anche richiedere un preventivo a Emma (proprietario) tramite il modulo di contatto. Il proprietario ti invierà il costo totale del soggiorno via email con un link per prenotare e pagare online. Utilizza il modulo Prenota il tuo soggiorno per pagare in anticipo online. Puoi pagare con carta di credito/debito o conto PayPal. Emma (proprietario) risponderà alla tua richiesta entro 24 ore e non è previsto alcun addebito fino all'accettazione. Perché non posso contattare Emma (proprietario) prima della prenotazione? Contatta direttamente Emma (proprietario) a tale scopo. Invia un messaggio in Gestisci la tua prenotazione o tramite il modulo di contatto in questa pagina. Puoi chiedere di cambiare le date o il numero di persone incluse nella prenotazione tramite la pagina Gestisci la tua prenotazione. Per cambiare le date, usa il pulsante Modifica prenotazione. Per cambiare il numero di ospiti, invia un messaggio al Emma (proprietario). Se Emma (proprietario) accetta, riceverai un preventivo modificato con le variazioni apportate. Potrai quindi visualizzarlo, accettarlo o rifiutarlo dalla pagina Gestisci la tua prenotazione. Avrai a disposizione 48 ore di tempo per intervenire prima che il preventivo modificato scada.